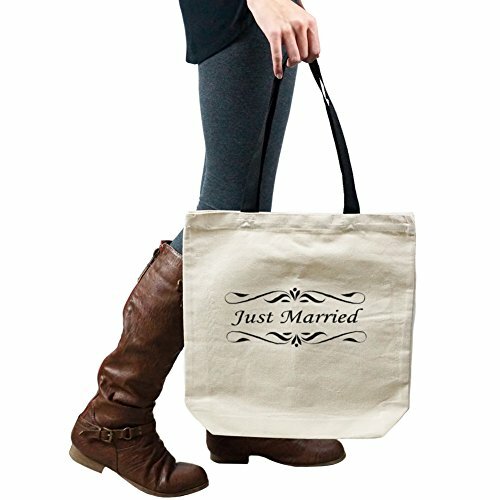 Clothing Serpent's nautral canvas tote is a wonderful gift. 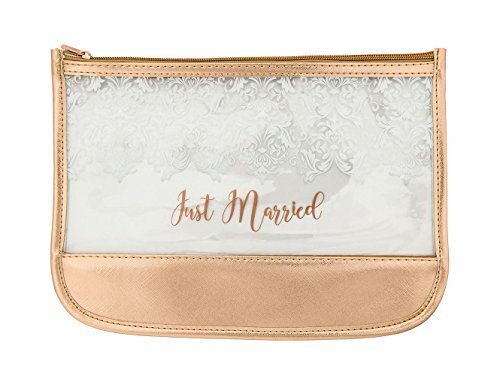 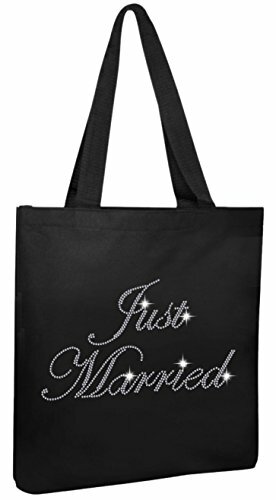 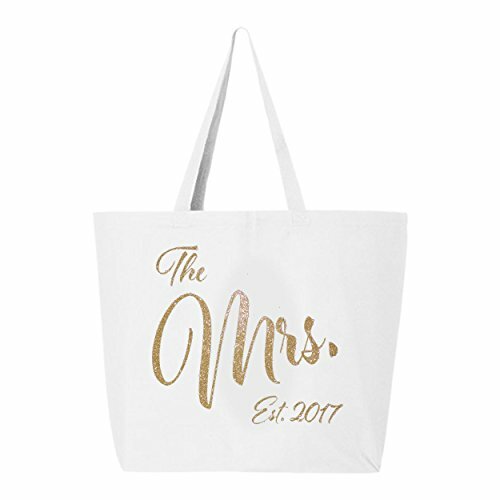 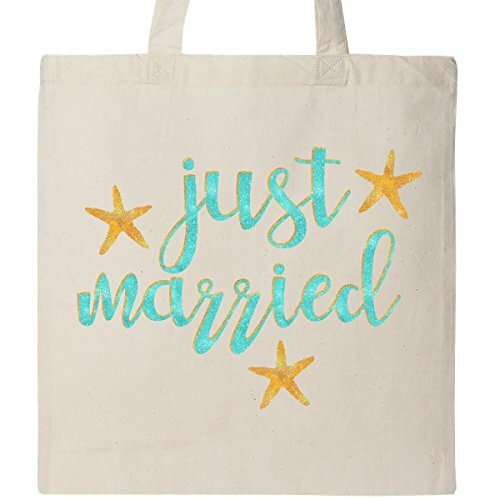 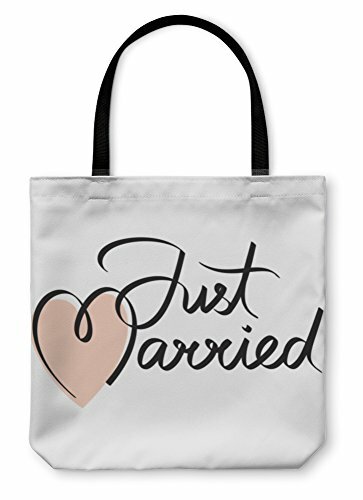 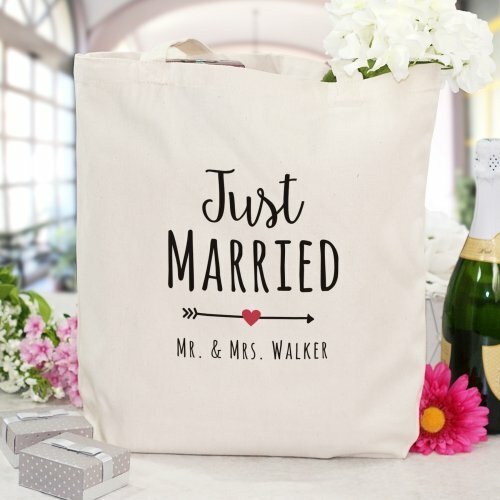 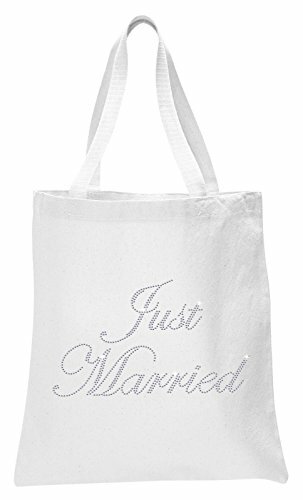 MIAMICA lovely "just married" rose gold beach bag and tote is the perfect summer accessory. 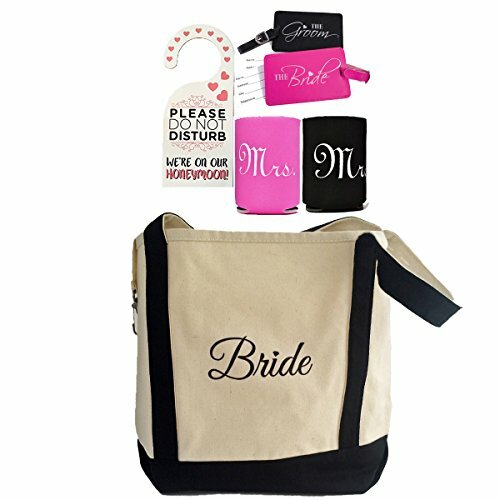 Get ready to load it up with your sunscreen and other essentials for the honeymoon and beyond.